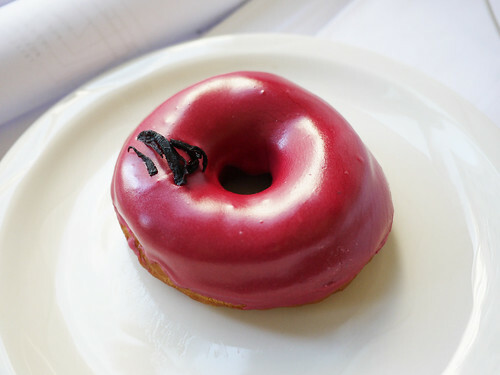 In brief: More doughnuts in the Flatiron please. Having access to the freshest donuts at the newly opened Dough makes us very happy. Anything that adds variety to the lunching hour is a good thing.